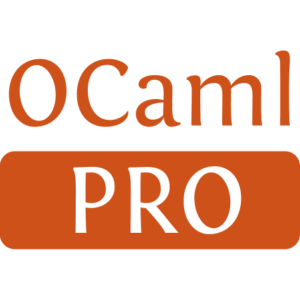 The Gasoline project aims at implementing a Unix-ish application development framework for OCaml. The framework will provide application templates factoring application components bootstrapping, configuration analyse and offering homogeneous diagnostic facilities. Rapidly develop applications by using application patterns such as “Unix filter”, “tabular data processor” or “compiler”. Write large software suites whose elements offer homogeneous interfaces. Use standardised diagnostic facilities supporting internationalisation. Cleanly distinguish between application components and lower-level software engineering artifacts. Easily bootstrap and shutdown applications consisting of many modules. 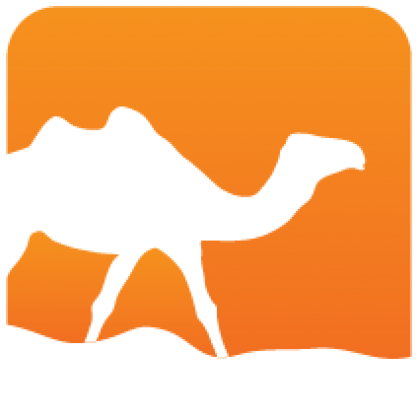 Use common file formats such as CSV or JSON in their applications.